Ivo Gormley is the Founder of GoodGym, a growing movement of runners who run to do good. 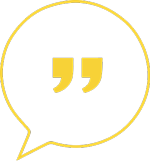 Previously, Ivo consulted and advised on user participation for technology startups and public services in the UK and US. Ivo directed the documentary film Us Now, an exploration of participatory culture. The film has been broadcast around the world, including Channel 4 in the UK, translated into 24 languages and watched by millions online. He has presented his work to governments worldwide including the French National Assembly, The Hague, the European Union, The Houses of Parliament (UK) and Washington DC. 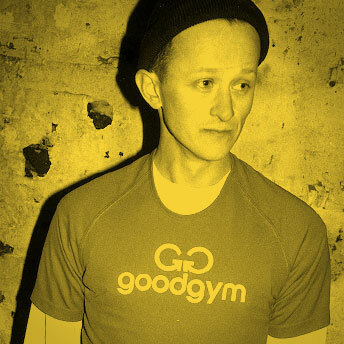 GoodGym had come into my radar a few years before commencing the project and I recalled how it was a completely different approach to fitness hence contacted Ivo for an interview. Ivo is a quiet maverick, alternate, geeky, nerdy and more maverick than he thinks he is. Steven Green Founder and CEO of RockCorps, a pro-social production company and global youth movement.